We build impeccable custom homes in Lubbock, Texas. We specialize in impressive custom homes through an unsurpassed building experience for every client. Our solid reputation for excellence in the new home construction business in Lubbock, Texas derives from personal commitments to quality in every area of craftsmanship together with unmatched customer satisfaction. Shane and Christi Salyer continue the family tradition of dedication to excellence while introducing fresh, innovative ideas in their homes. From the design phase to the finishing touches, their personal involvement and open communication ensure a high-quality, energy efficient home built to exceed expectations. Take a look at our available properties or visit our gallery to get inspiration for your custom build. When you choose Salyer Homes for your new home project, you will get outstanding one-on-one customer service and attention to detail by working directly with Elaine, Shane and Christi. They are personally involved in each aspect of the building process. They will listen, share your vision, and bring to reality your ideas and input. The Salyers combine the finest elements of design with your personal tastes to create a home that is uniquely yours. "We had such a positive experience working with Salyer Homes. This was our first time to build a home and their experience, expertise, honesty, and service made it a great experience. We would recommend Salyer Homes to anyone looking to build." If a new construction is on the horizon for you or your family, let’s talk about realizing your dream home. 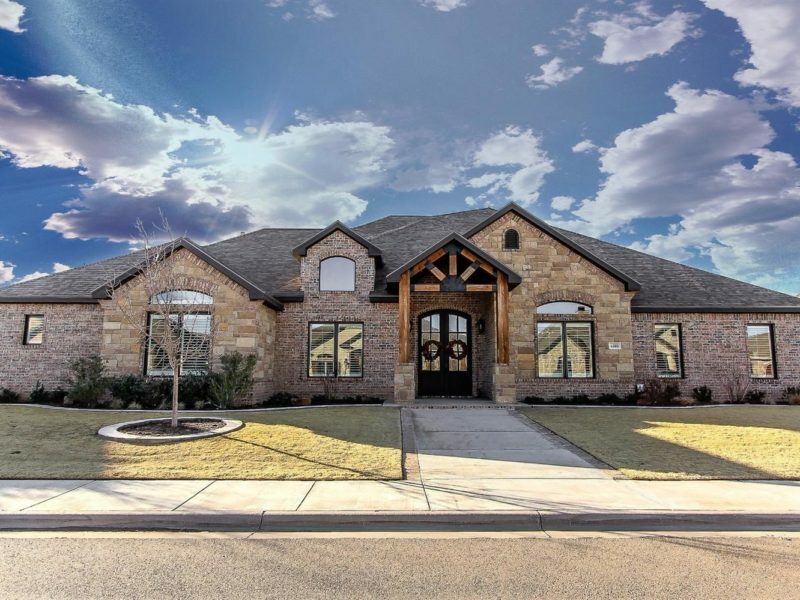 Salyer Homes is a Lubbock, TX-based custom home builder specializing in unique, energy-efficient, award-winning construction since 1991. Enter your credentials below to access your project page. ©2016 Salyer Homes. All rights reserved.